Silencers and muzzle devices are all the rage. When you don’t have something threaded to your barrel, what is the best way to protect your threads? 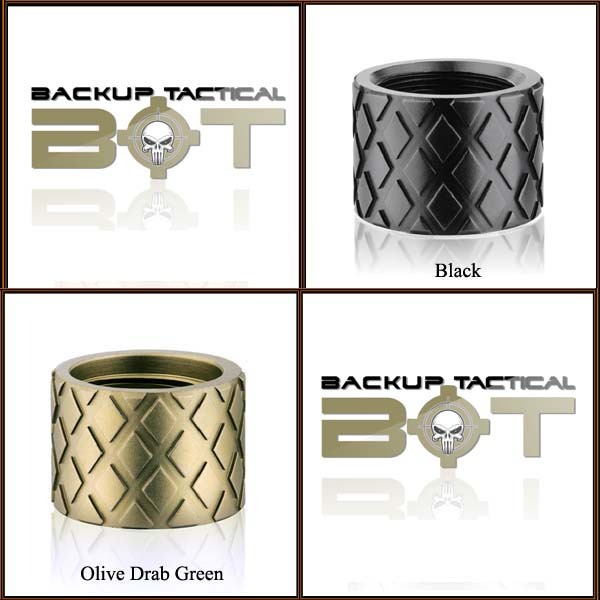 Backup Tactical has a line of custom thread protectors available in a number of threads, designs, colors, and patterns. Their thread protectors give your pistol or rifle that custom look you are after, while protecting your threads at the same time. There are so many colors and designs to fit your rifle, pistol, and your personality. Protect your threads and keep them clean from dirt and residue. 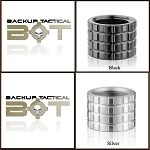 -Protects the threads on a threaded barrel when a muzzle devise is not in use. 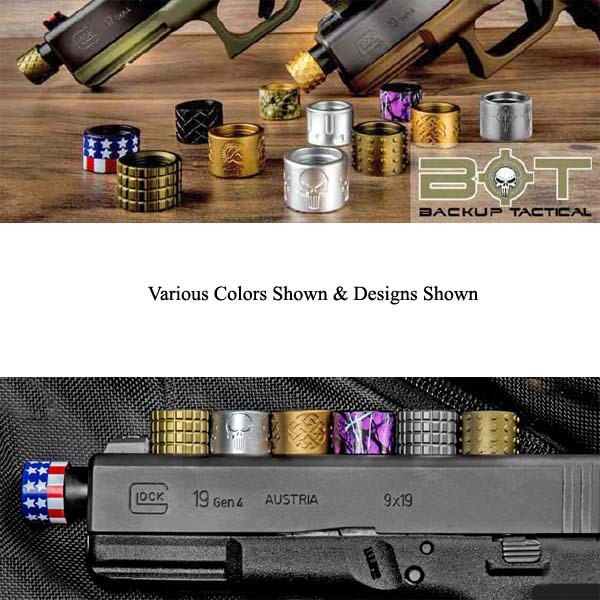 -Match the gun color or personalize with your own color and design. 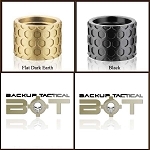 -Constructed from the strongest firearms grade aluminum alloy. 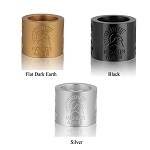 -This alloy is not only strong, but it's light weight to keep unwanted ounces off your gun. -Each individual Thread Protector is machined using the absolute latest CNC machines and techniques.